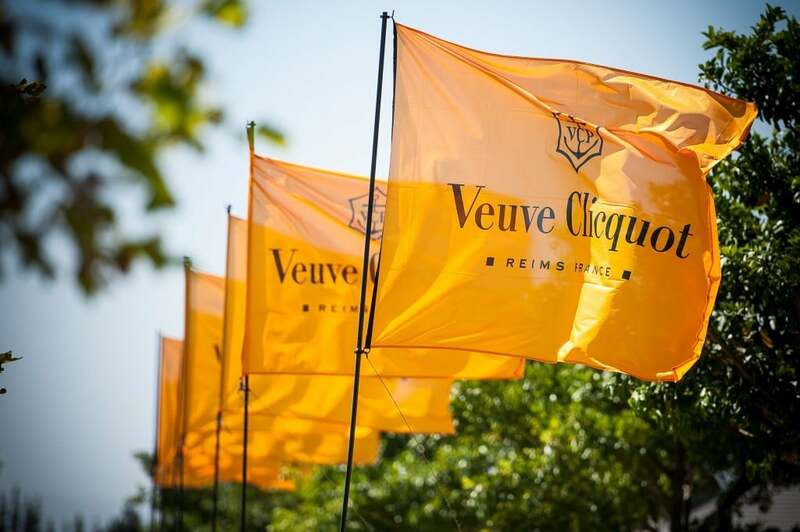 South African actress and Goodwill Ambassador for the United Nations High Commissioner for Refugees (UNHCR), Nomzamo Mbatha returns as host for the Veuve Clicquot Masters Polo 2019, teaming up with Mark Bayly, well known South African television presenter. 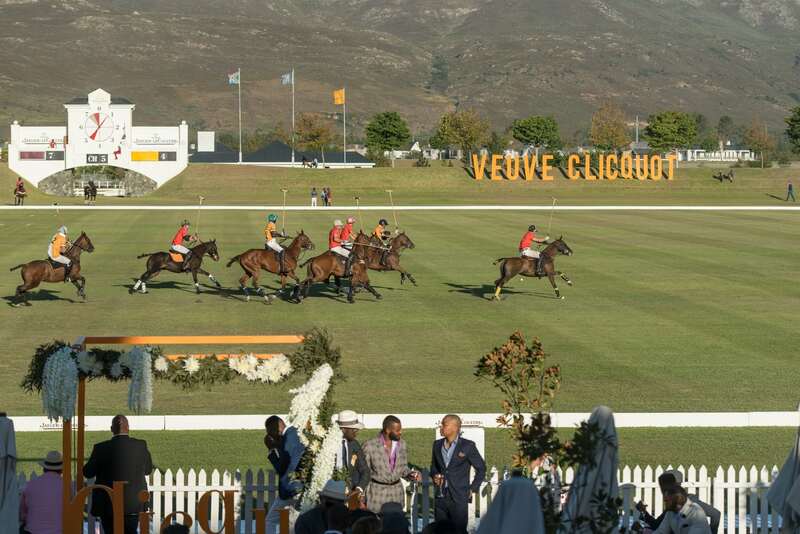 The prestigious Veuve Clicquot Masters Polo Cape Town takes place at Val de Vie Estate on 2 March 2019. 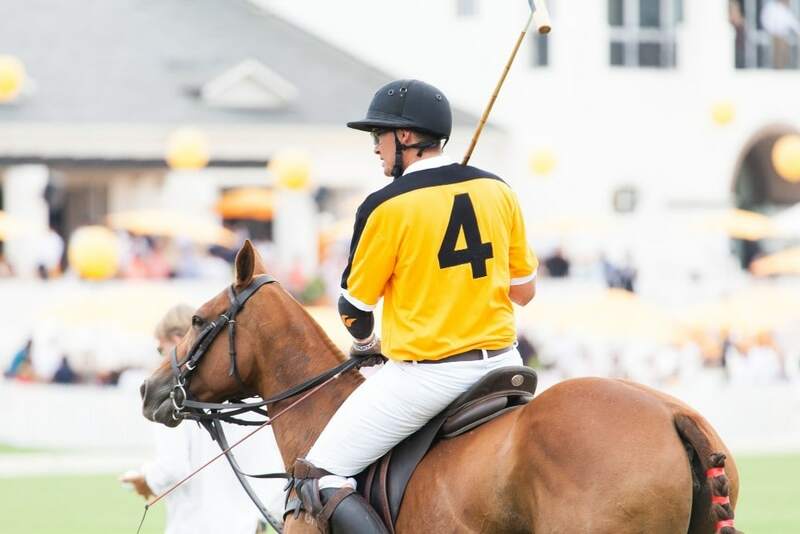 Set against the spectacular backdrop of the Paarl-Franschhoek mountains, this stylish sporting and social event marks the peak of the South African polo season. 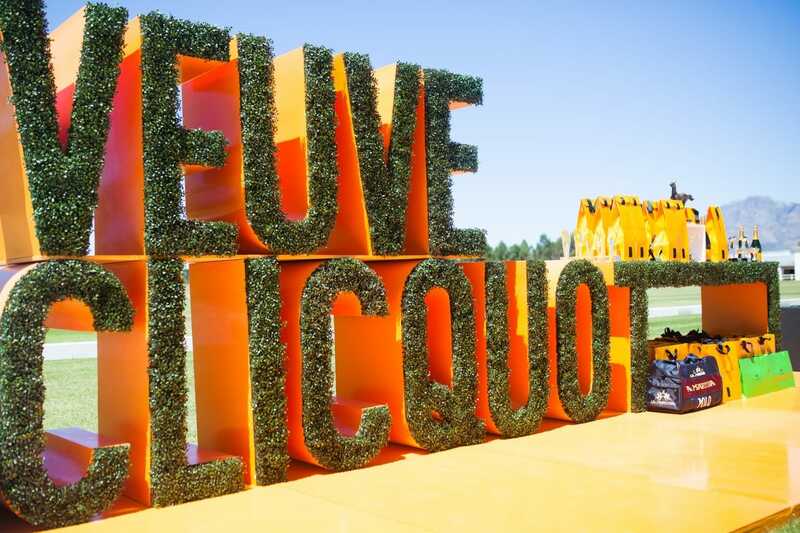 Nomzamo first hosted the Veuve Clicquot Masters Polo in 2017 and as part of the Global #ClicquotCrew has been a guest at international Veuve Clicquot polo and social events, as well as host of the Veuve Clicquot Elle Boss awards in 2017 and 2018. 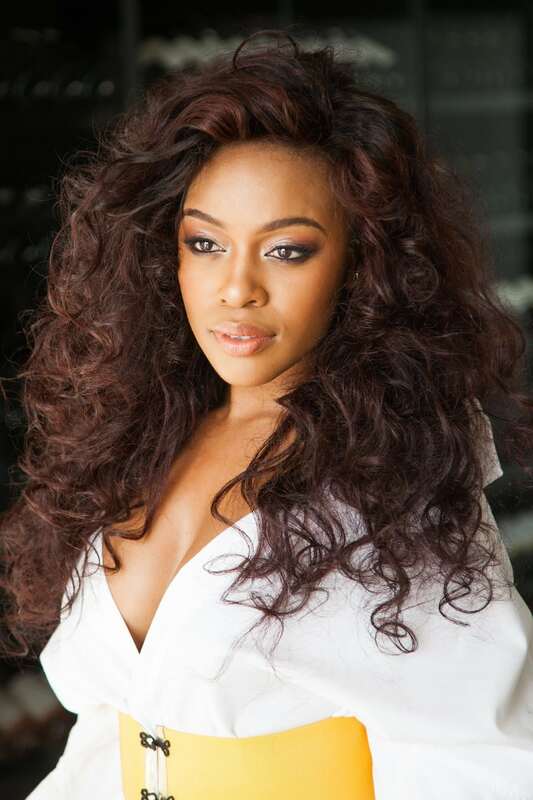 On 28 January 2019 she was appointed as Goodwill Ambassador for the UNHCR. 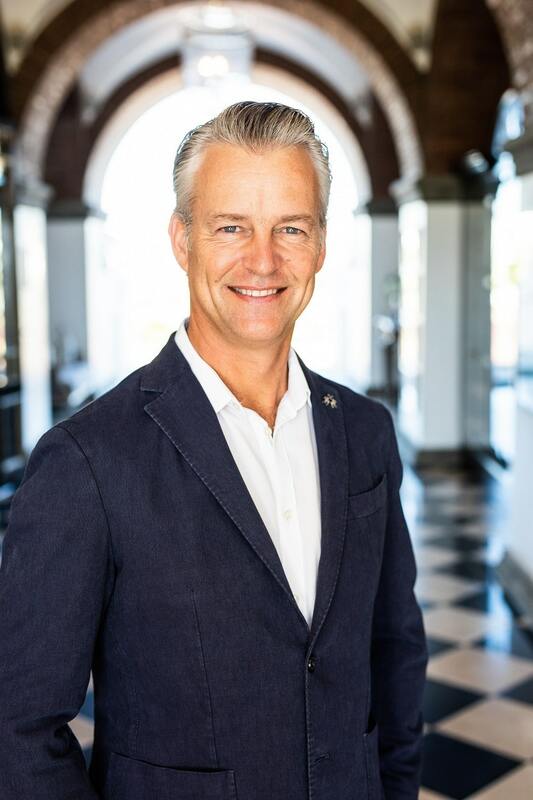 Mark Bayly is best known for presenting the reality competition series Survivor South Africa and SAFTA nominated magazine show, All Access. 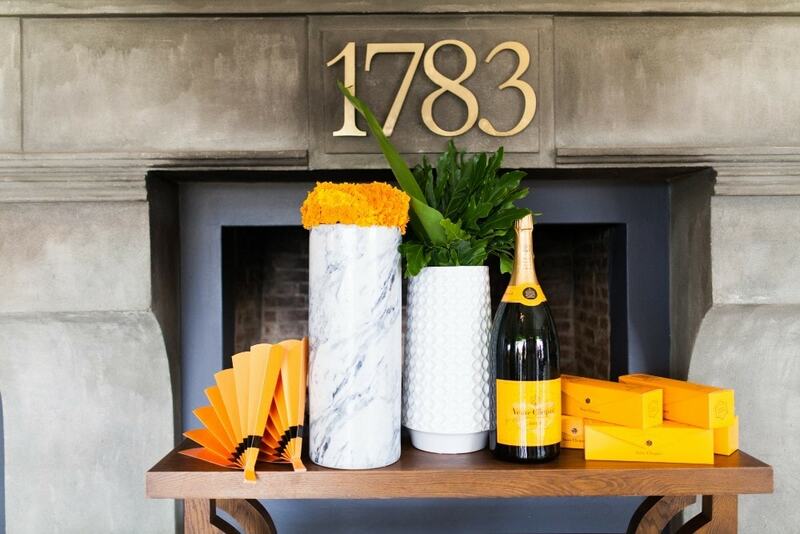 The duo is this year’s dream team, a balance of glamour, energy, experience and popularity, appealing to a diverse local and international guest list. 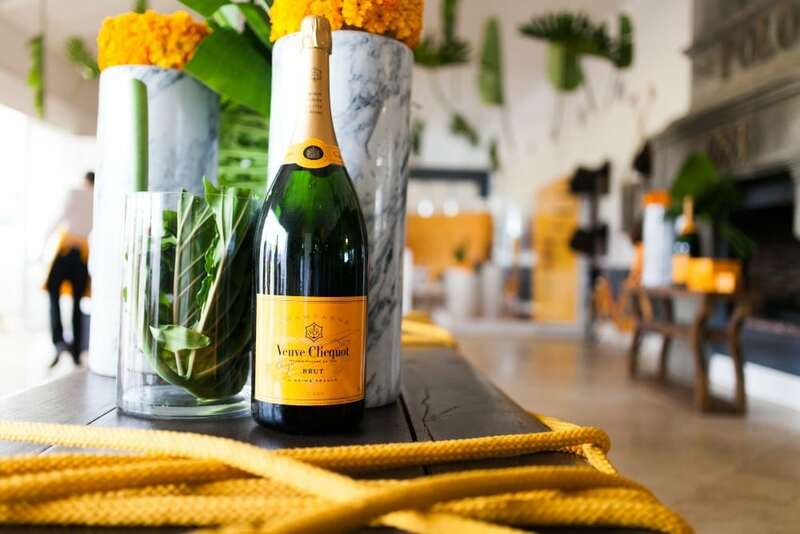 The inspiration behind the event’s “Colourama” theme promises several artistic interpretations of the Veuve Clicquot heritage of colour and a live fashion experience against the background of the game. 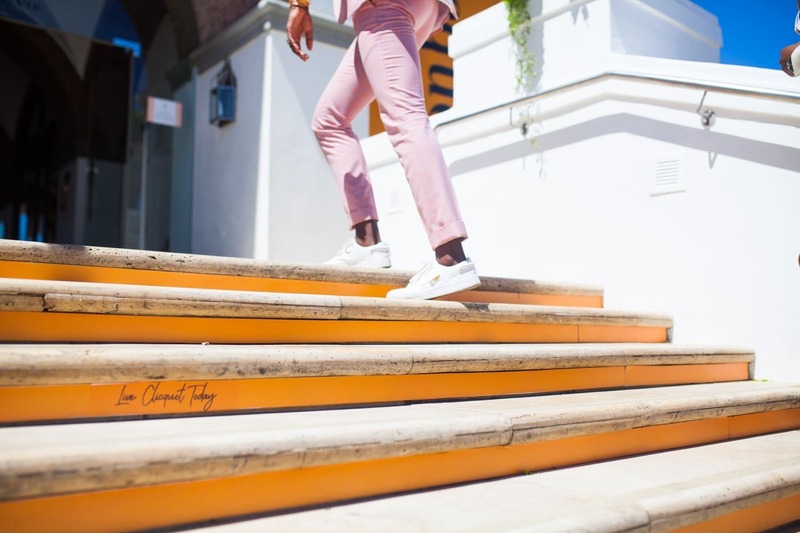 The dress code for the event this year is “elegant daywear” in chic colour blocking ranging from sunburst yellow to blush pink, finished off by comfortable shoes for divot stomping during the polo match at half time.